Admit it, you envy your neighbors for how great the fence around their yard is. They get a functional fence that keeps their pets in the backyard, and all you have is a wooden fence with some of the boards missing that couldn’t keep anything in or out. It’s time to get something better; time to upgrade to a premium chain link fence from Pro Line Fence Company. When you start your search for the perfect chain link fence, there is no need to look further than Pro Line Fence Company. It is our goal to provide the best chain link fences you will find anywhere. With the extremely talented professionals at Pro-Line Fence Co. taking care of all of the heavy lifting, we are sure that you will be more than happy with the results. 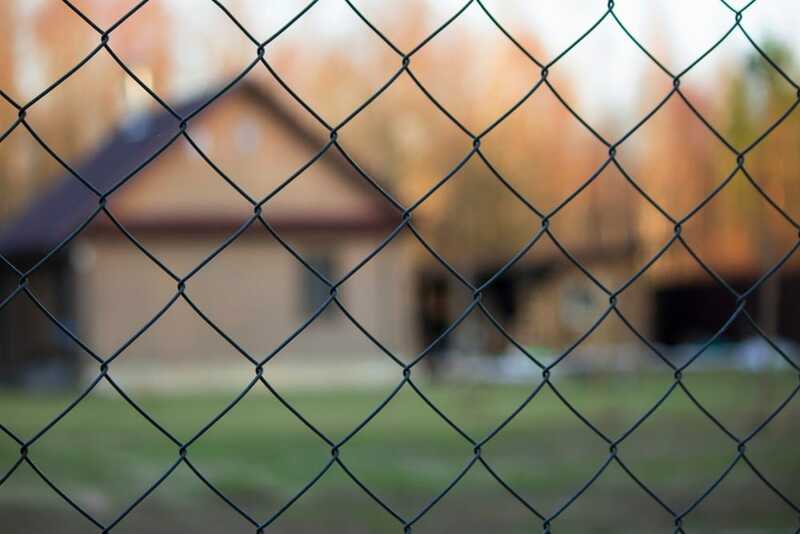 Chain link fencing is a versatile fencing option that is traditionally used to mark property lines and keep pets and children safe in the backyard. Chain link fences come in black vinyl coated, virgin pvc vinyl coating, powder coated with UV inhibitor options. The best part about chain link fences is that they are low cost.